Volvo CE has updated its G-Series articulated hauler range. A comfortable operator is a more productive operator and when other machines are onsite, most operators prefer Volvo. The new G-Series helps you maintain good productivity all day, every day - even in the most adverse conditions - thanks to its superior comfort, ease of operation and safety. The ergonomic cab and intuitive controls are designed to suit all operators. 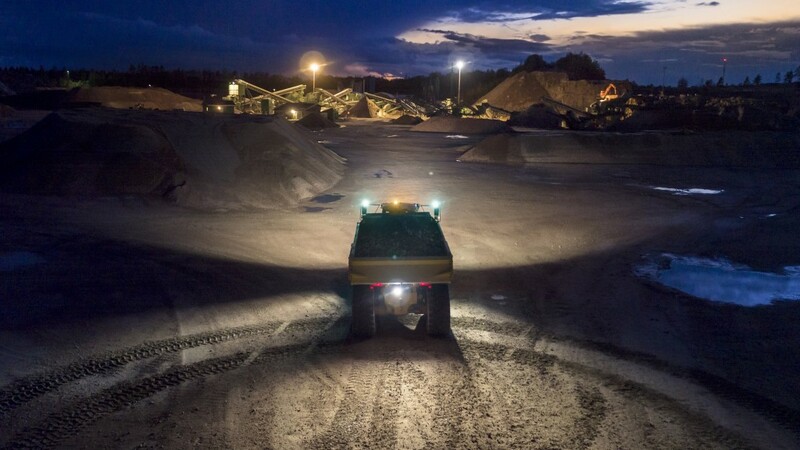 Whether you are an operator, trainer, technician or site worker; safety on site is of fundamental importance and the superior visibility and efficient lighting of the G-Series combine with a number of intelligent safety features to keep everyone safer. Features such as dump support and the brake test, which is a stationary test of the parking brake and load and dump brake, help to keep the operator and those working around the machine safer, even in the most demanding working environments.